The deal that you won’t want to miss out on. 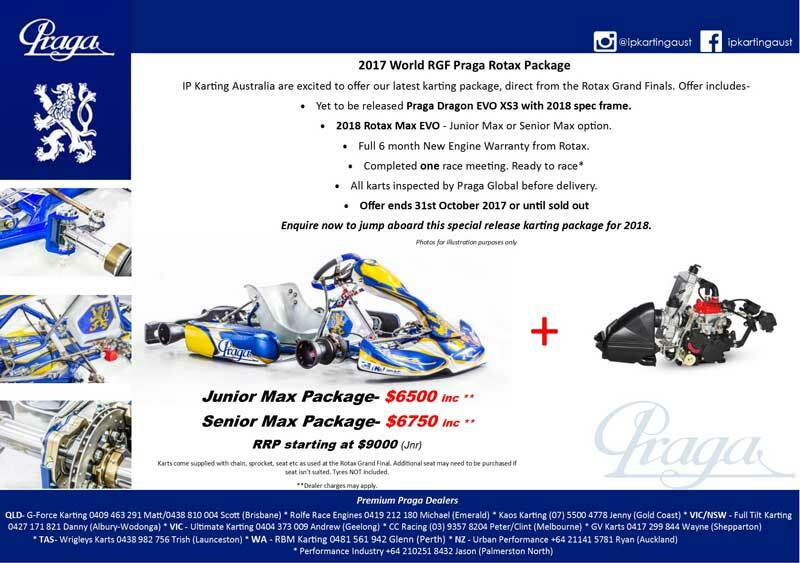 A never to be repeated price on the yet to be released 2018 Praga & Rotax package. Contact your nearest dealer to secure yours NOW.